Hello guys, Extreme Codez Telegram group chat is now open and live, get latest updates about free browsing cheats . Here you will be updated with the latest tech-related tech/hacker news, hacking tutorials related to various security tips from latest vulnerabilities and lots more. 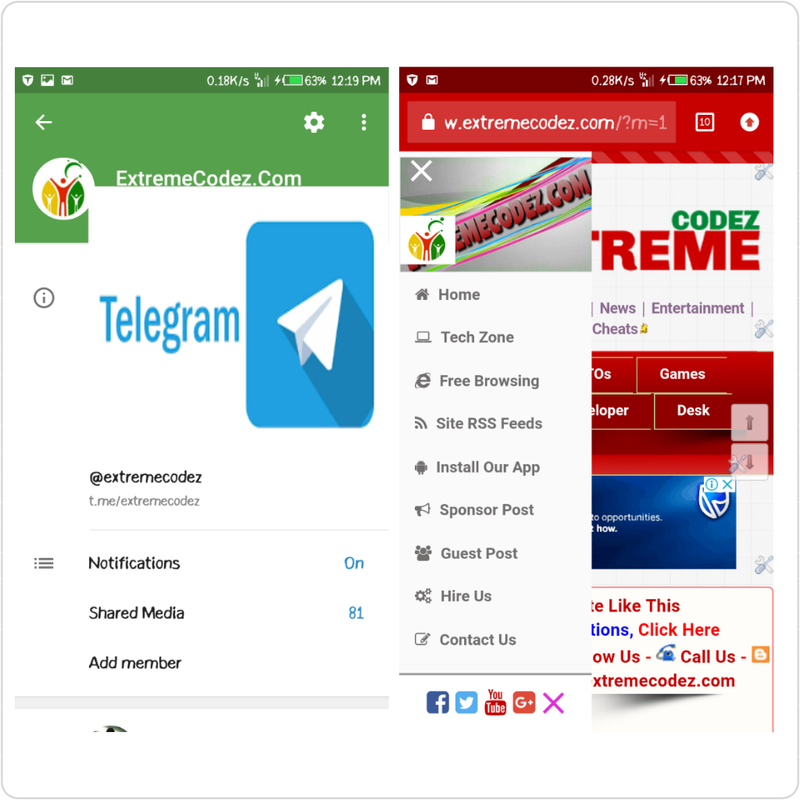 ExtremeCodez.Com technological site with emphasis on Android Oreo, iOS iPhone, iPads, iPods, MacOS Desktops, Windows PC, Microsoft, phone Root & Unroot, mobile internet APN configurations, Phone Roms, Mobile phone Specs, mobile phone update and more. By Joining our Telegram group chat you will have the opportunity to interact with other guru's who are ready to help you on any Technical issues worldwide. However this are the rules and regulations of the group stated below. 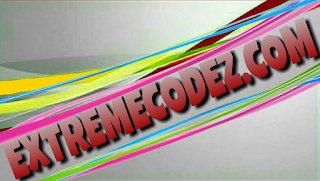 Members of the group are free to share their user experience of Extreme Codez site. We do not welcome any person that his/her intention is to disorganize the group by posting irrelevant stuffs. The group is strictly for sharing free browsing cheats, providing assistance to your phone issues and other tech related issues. Posting of irrelevant content will automatically Restrict you from who violation. No, posting of links, do not abuse other members and posting irrelevant adverts without the Admin permission. Everyone is welcomed to join the group other bloggers or site owners are also welcomed to participate in the group and share diverse ideas. There must not be ethnicity difference in the group because all of us will automatically be one family no matter the part of the world you are joining from. You must not spam or share links to external sites, otherwise you will be restricted automatically from posting in the group. Everyone has the permission to Invite other members into this Group Chat using this link http://t.me/extremecodez. Download Telegram app on your smartphone - iOS Here / Android Here. 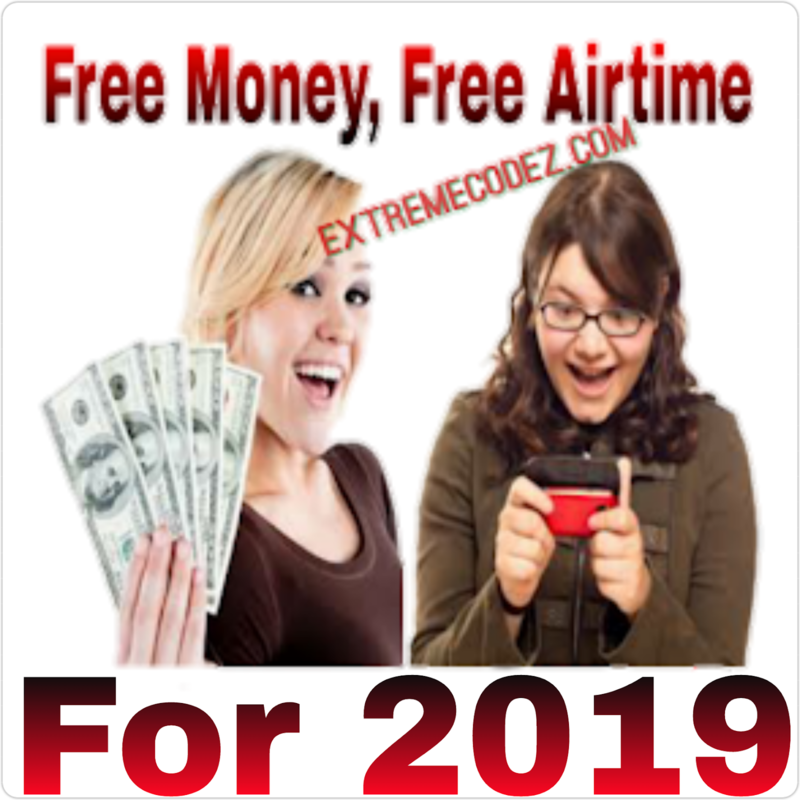 Finally, Join Extreme Codez Telegram group here. Please make sure you read and keep to the "RULES and REGULATIONS" before joining our telegram group failure to do so will get you automatically "Ban" by "Admin". By Joining our Telegram group chat you will have the opportunity to interact with other guru's.